Mardi gras. 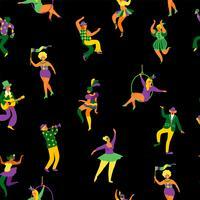 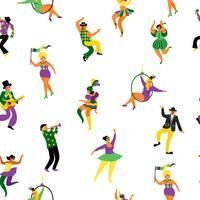 Seamless pattern with funny dancing men and women in bright costumes. 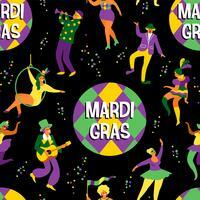 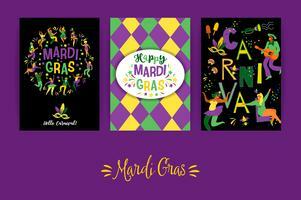 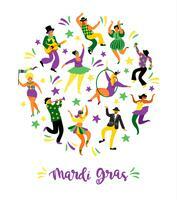 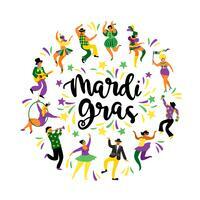 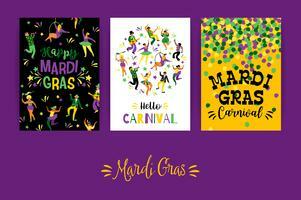 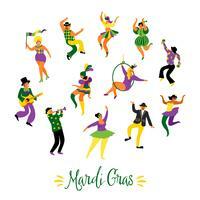 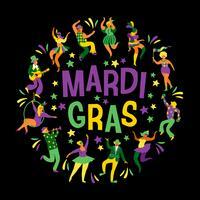 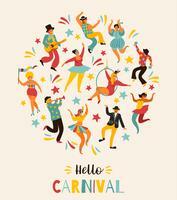 Hello Carnival Vector illustration of funny dancing men and women in bright costumes.